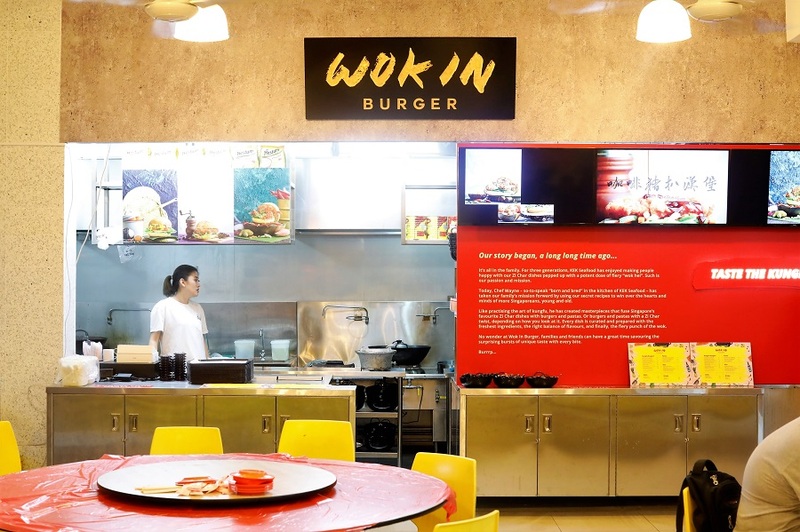 Popular zhi char shop Keng Eng Kee Seafood has opened a new Burger stall called Wok In Burger. 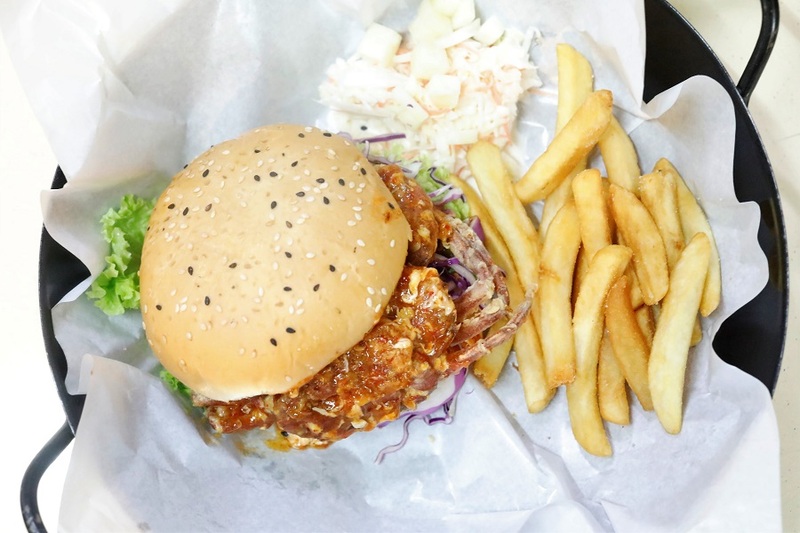 It is introduced with the novel idea of incorporating local zhi char dishes into Western style burgers. Say “Hello” to Chilli Soft Shell Crab Burger, Salted Egg Pork Burger, Coffee Pork Burger, Pai Gu Wan Burger and the likes. The stall is located within the same coffeeshop as Keng Eng Kee. 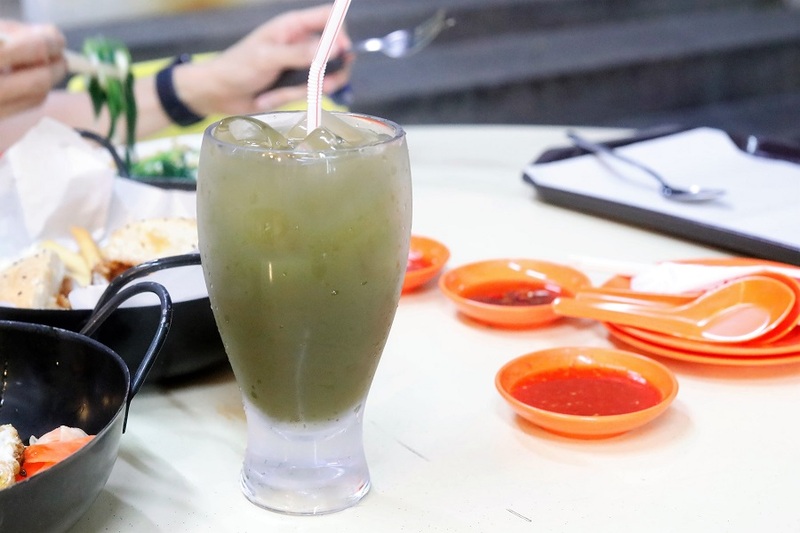 Technically, this isn’t exactly a new concept, as the “Wok Hei Burger” menu was previously introduced at the KEK Pandan Gardens outlet. The branch has closed after its lease has ended. I genuinely think it is a positive step forward, whether for commercial or creativity reasons. The food items under Wok In Burger look ‘Deliveroo-able’ and ‘Art-Box-table’. Sorry, I coined those words, but it generally means it is easier to duplicate, produce in larger quantities, or export the concept to other places and countries. I must say that their newly produced video for this concept, which looks as though Ip Man is part of a cooking show, made me all the more curious. 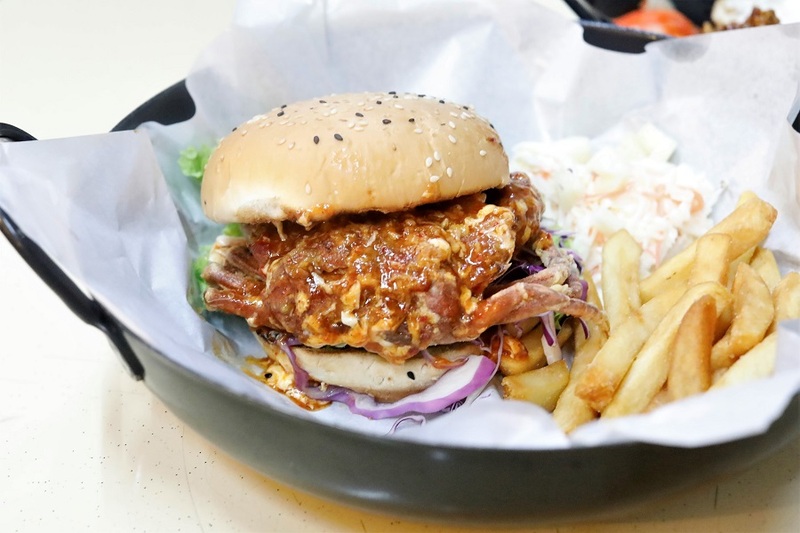 The Chilli Soft Shell Crab Burger ($15) which comes with fries and Water Chestnut drink, was the recommended item. 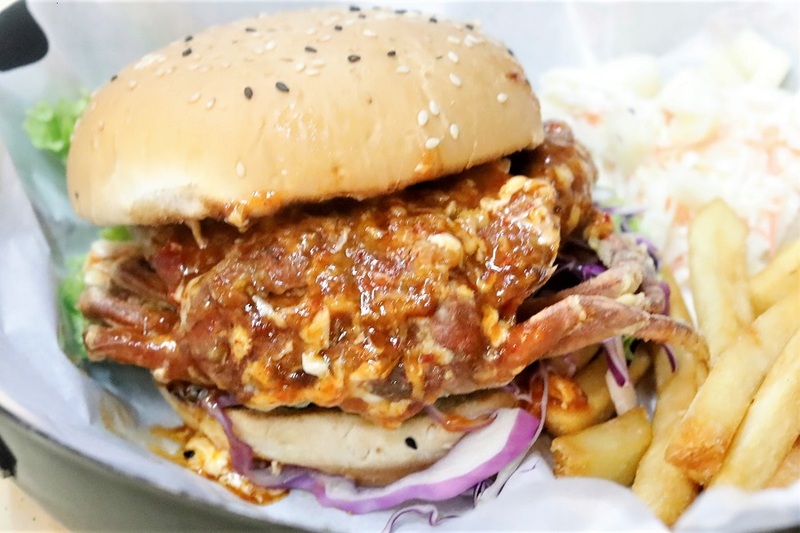 Am not sure if this is a good or bad thing, but it came exactly how one would expect it to be like – deep fried soft shell crab drizzled with sweet, slightly spicy chilli crab sauce and sandwiched between burger buns. A tad predictable, less surprises, but at least almost all the components ticked all the right boxes. The sauce was gooey and eggy with wok-fried heat, soft shell crab rather substantial and juicy. Almost. The fries were the weakest link, tasted batch-fried and could be more piping hot and crisp. 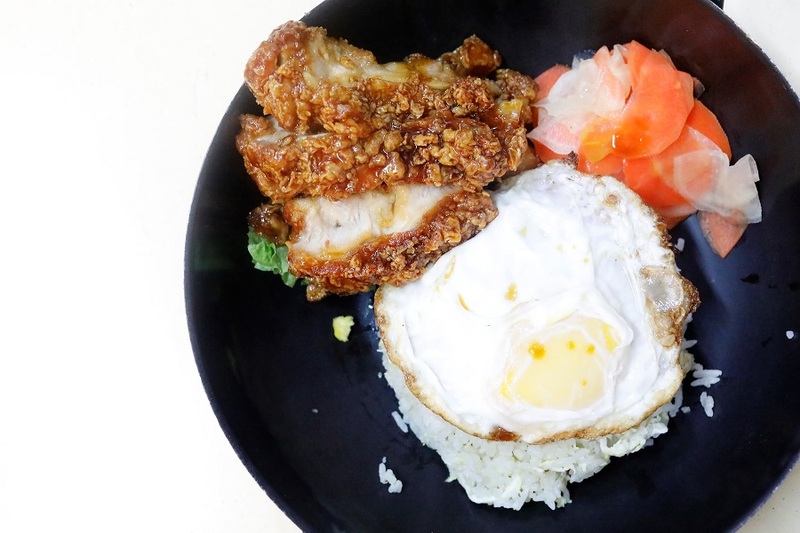 I also tried the Marmite Fried Chicken Chop Rice ($7) with sunny-side egg and loved the moist chicken drizzled in an addictive sweet sauce. The rice tasted like it could have more wok-hei. 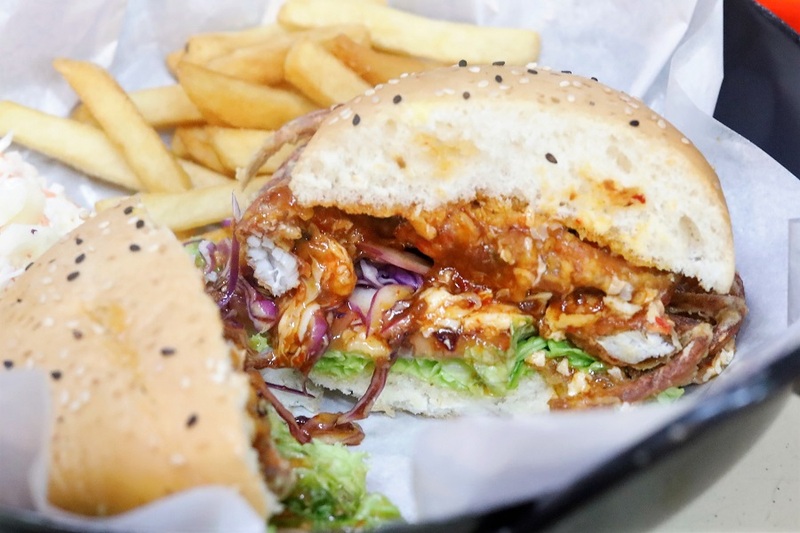 The next time I come, I would order a Marmite Pork Burger which should work pretty well. My dining companion thought Wok In Burger was a good venture, but could use the opportunity to be more adventurous. Since I just had a stint with “Foodie Makeover”, he asked what would be my wish-list for Wok In Burger. Without much hesitation, I went “月光 Burger” aka “Moonlight Burger” and imagined a sunny yolk of perfect sphere sitting on juicy beef patty or slices. Of course I say, say only, I know doing it in reality can be tough. Wow, what a terrific recipe! 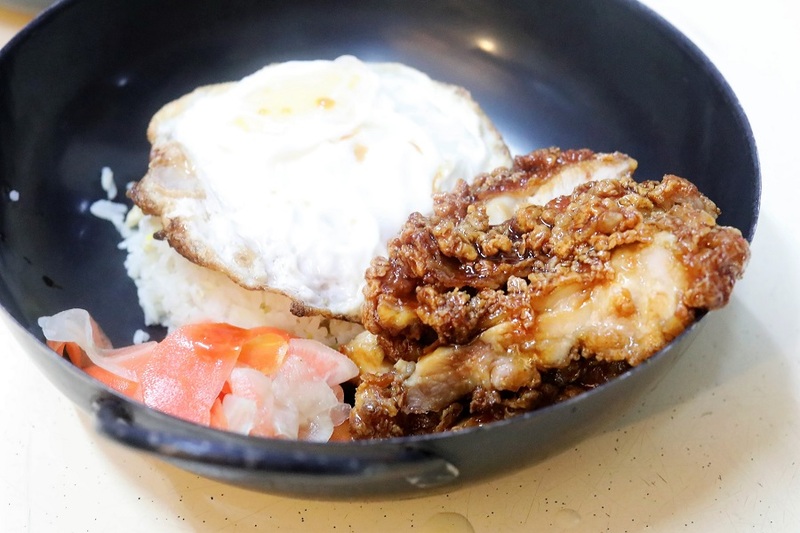 Who doesn’t love Wok In Burger – Zhi Char? So good, aren’t they. And you’ve taken them to new heights — literally!